Well, not that hard actually. There’s only 1 combo to do it perfectly and we’ll talk about that a bit later. 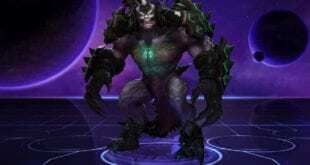 For now, let’s just preview our Kael’thas talents and guide, and conclude is this build good or bad. Kael’thas has pretty many cancerous talents. His talents can make him nuke the enemy easily, and even spread the pain towards the other enemies, thanks to the Living Bomb ability he owns. Well, since the beginning of this build, let me just note that this build is not going to empower anything particularly. 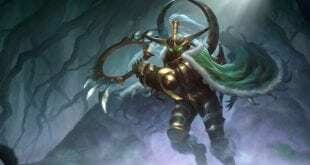 It’s more like a balanced build, so love it or not, this is how we use to play Kael’thas. Why did we go for these talents? Why is it the most balanced Kael’thas ever? 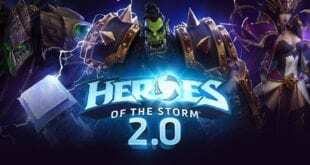 Is this build going to help you win games? Well, this build should be the answer to all of the questions above. The build is optimized in that way so Kael’thas can both do an insane amount of damage and sometimes get away if he’s being focused. First of all, we start off with a Fel Infusion because sometimes it might help you survive, even though it’s not that important. Also, we go for Mana Tap, because a bit mana is always welcomed, as there isn’t really that good of a talent to pick among them. Alright, let’s move forward. Burned Flesh is good against multiple heroes, not just one. More precisely, 2 or more. Speaking about Kael’thas, we know that a power of a mage is best used AOE. The AOE you’ll get in this build is very decent and should help you in a lot of big team fights. Because the Phoenix has a bit lower cooldown and you may participate in fights a lot faster than that. Playing a public matchmaking sometimes might get you go out of your mind. That’s why we’re here for. 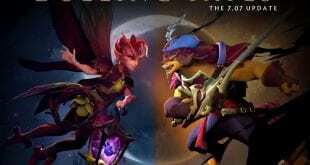 Phoenix is also good in team fights because of his splash damage. It will also help your team, not just you. That’s why we prefer phoenix instead of Pyroblast. Fission bomb stands there just because of the radius, because later, later there will be something good that comes with it. Fury of the Sunwell is our next pick. This will give us the chance to strike Flamestrike for another time that will come after 1.5 seconds. This ability is just priceless and this build needs it. If you combo it with the firebomb, god, I can only imagine how much of a damage that would be. This is also the part where you need the combo to work. First of all, use the Flamestrike while Verdant Spheres is active. Then, as soon as the first one pops, make sure you hit the Gravity Lapse successfully. The second Flamestrike will hit for sure and there’s your insane amount of damage. As the last talent, we are letting you decide. They’re both really good talents. 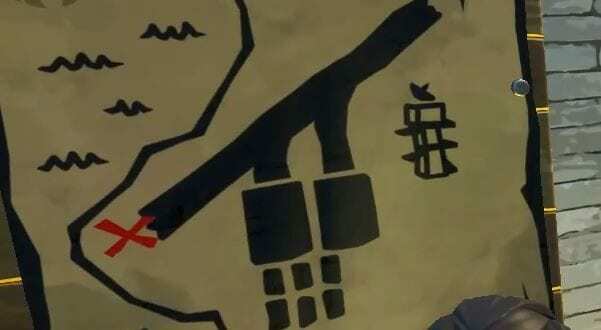 However, since we are favoring the Flamestrike a bit more it might be actually better to get the Flamethrower. 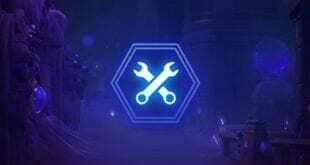 Also, getting the Flamethrower talent will lower the cooldown and increase the range of the Flamestrike, which is awesome. 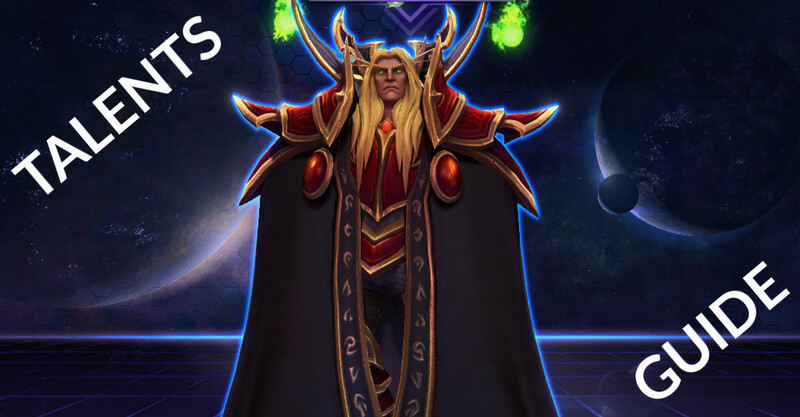 That’s all we have to say in this Kael’thas build guide. We hope you’ll love it! 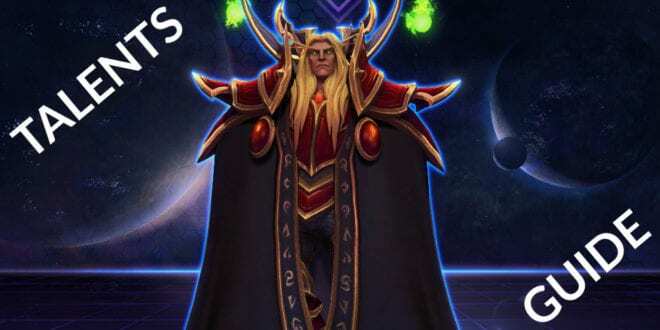 Kael’thas will become your favorite character in Hero of the Storms. If you have anything to say regarding this build, please, let us know in the comments down below. 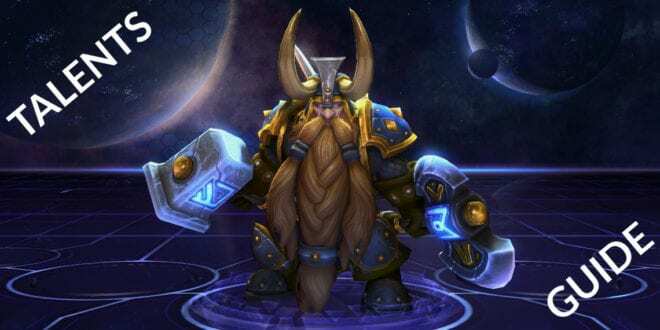 HotS: Diablo Build Guide – Not Even Death!